Start your day off with us! 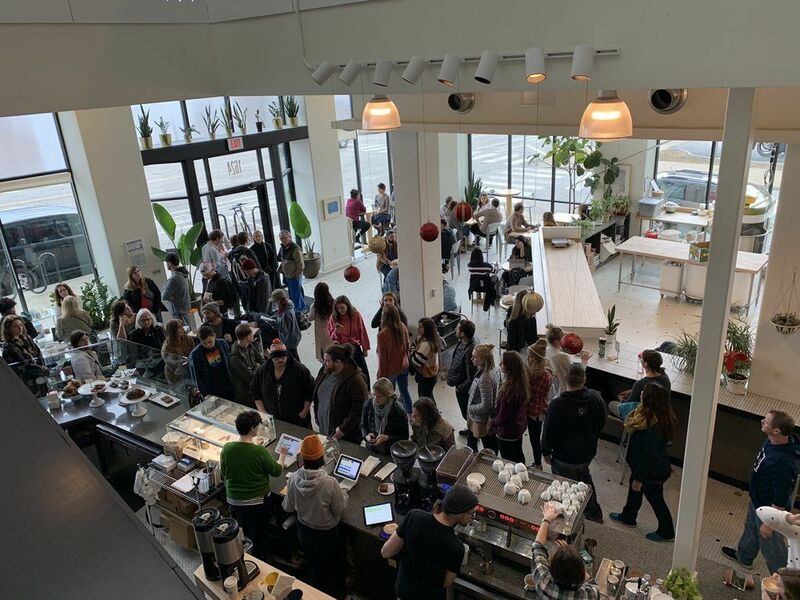 Join ULI the 2nd Tuesday of every month for complimentary coffee and casual conversation at Messenger Coffee 1624 Grand Blvd, Kansas City, MO 64108. New to ULI or a long-time member? This event is for you – catch up with other professionals and find out what is going on around the city and in your industry. No registration required.